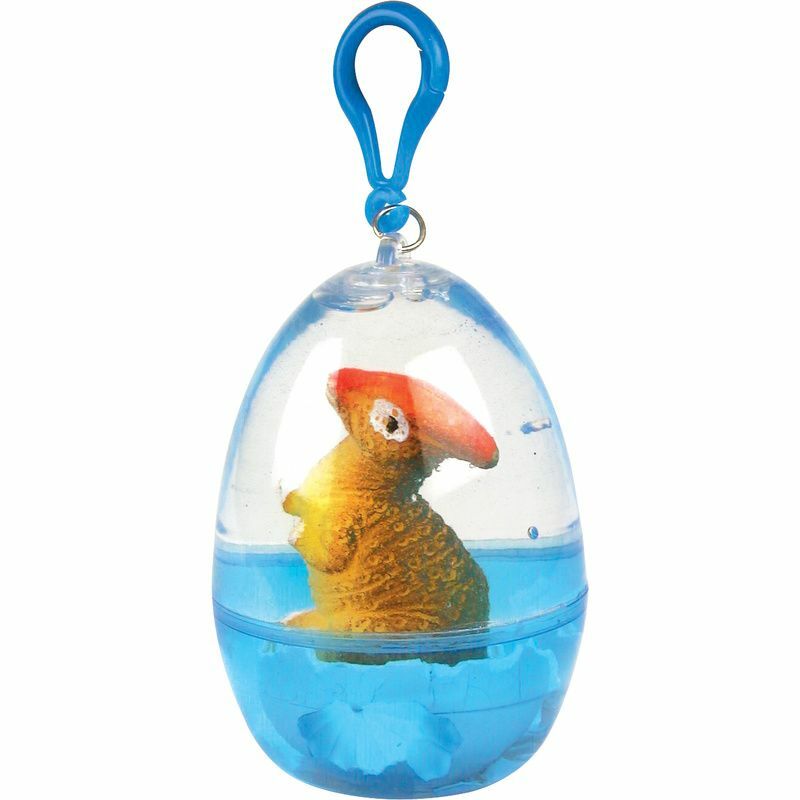 The small egg contains a tiny dinosaur which swells in size, causing the egg to crack until it is free and fills the container. Assorted designs and colours. If you order more than 1 we will endevour to send you different Dinosaurs. 9cm tall.